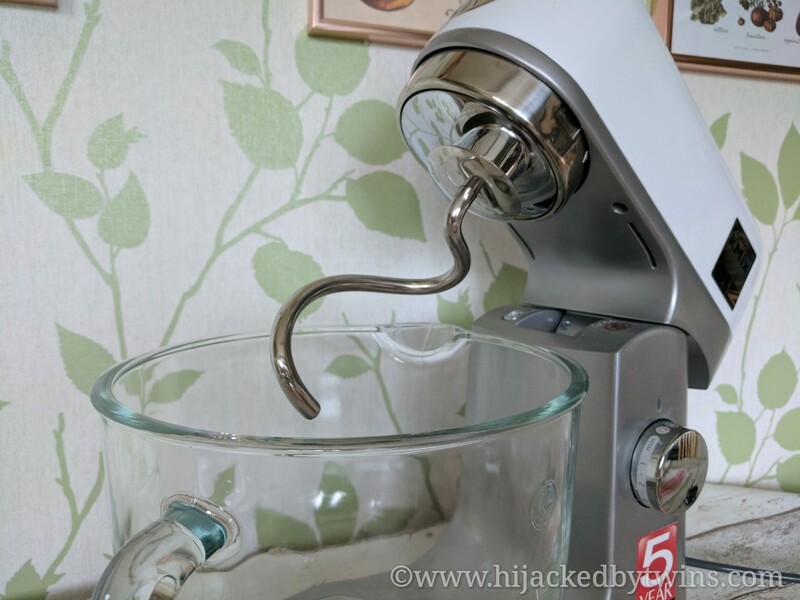 Last week I told you about the latest addition to my kitchen, the Kenwood kMix. I love baking and the kMix food mixers make it even easier and quicker. The first recipe that I shared was for my deliciously gooey rhubarb and ginger cake, this week I am sharing a bread recipe made with the kMix using the dough hook. I used to have the Kenwood Prospero food mixer and when making a large batch of dough I found that it did struggle a little so I was definitely curious to see how the more sturdy and robust kMix would handle some dough. The kMix is an all round larger and stronger mixer so I was hopeful. After buying a date and walnut loaf the other week I decided to have a go at making my own. 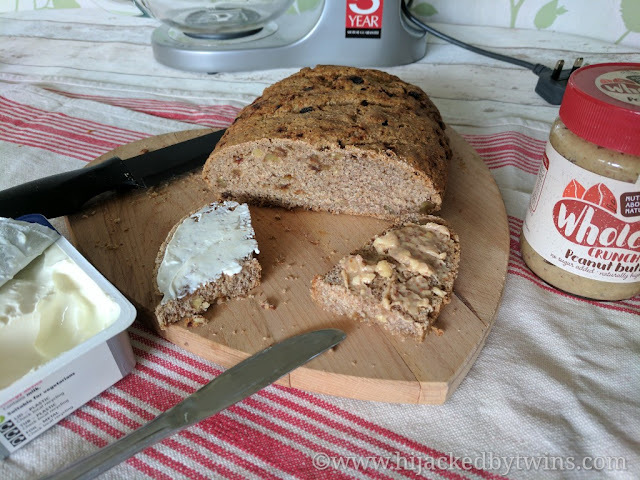 This is such a versatile bread that can be eaten with a sweet topping, such as peanut butter or with a savoury topping such as soft cheese. We also enjoyed it with meat, cheeses and a balsamic and olive oil dip. As I had expected the kMix had no problems with the dough. However it is not recommended to use a high speed when mixing dough. Do you make bread? What is your favourite bread to make? My next Kenwood kMix recipe is going to be a meringue based recipe. This will give me the chance to try out the balloon whisk attachment! I really need to experiment with some new bread flavours..... I have a couple of great bead recipes now that are my 'go to's'..... I really need to push them that bit further to test them. I love this recipe Kirsty! I haven't baked bread in a while but when I do I love incorporating different flavours like these! I can see this work perfectly on a cheeseboard! 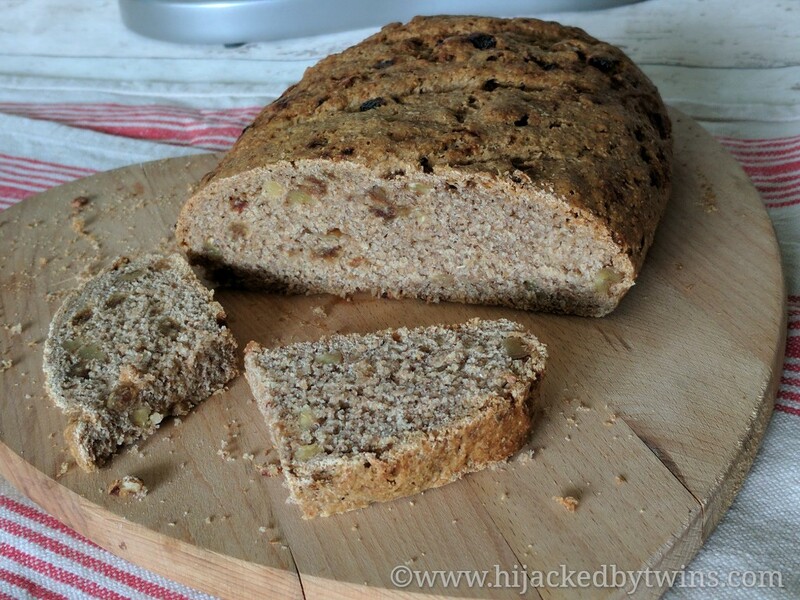 Date and walnut bread is so good! Must make this soon. I love my Kenwood Chef but I also love the more retro look of the KMix too. Some times a good quality stand mixer is a must. Great for making bread. Walnut and date is a classic I love and yours look fabulous. I can't tell you my favourite bread I love so many both sweet and savoury but thats the bakers daughter in me! 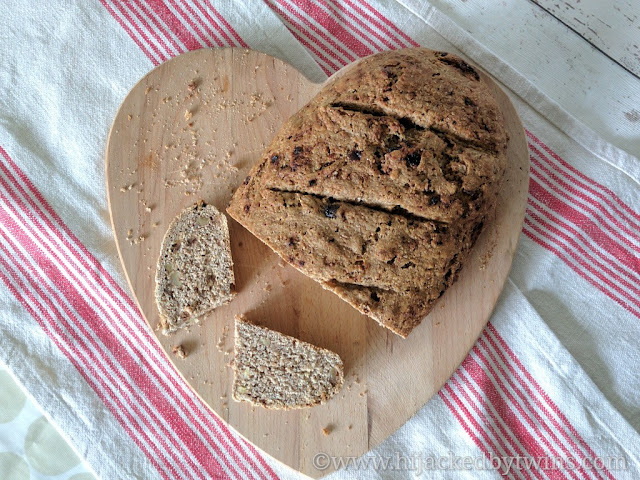 I love the sound of date and walnut bread Kirsty, it's a flavour i've never tried before! I love homemade bread but i've not made any for quite a while, our standmixer despite having a dough hook seems to take ages to get the dough to the right stage! 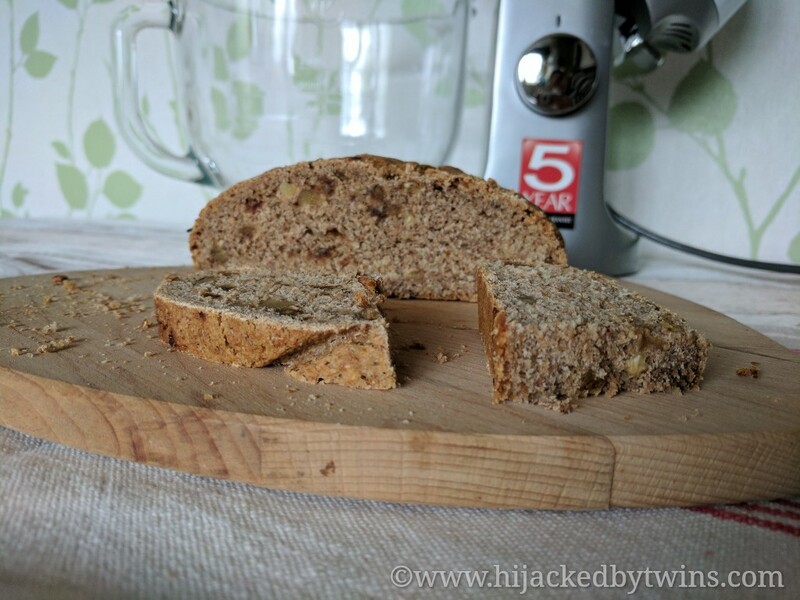 I love the sound of this bread, it really makes me think that I need to make more homemade bread as it really is so easy with a mixer!